No longer just for adrenaline-junkies, Panama City Beach water sports can be fun for solo travelers or families. Below you’ll find a list of water-themed Florida vacation activities to try during your next trip. Photo credit: Shell Island Shuttle Take your Panama City Beach vacation to the next level by renting a pontoon boat. 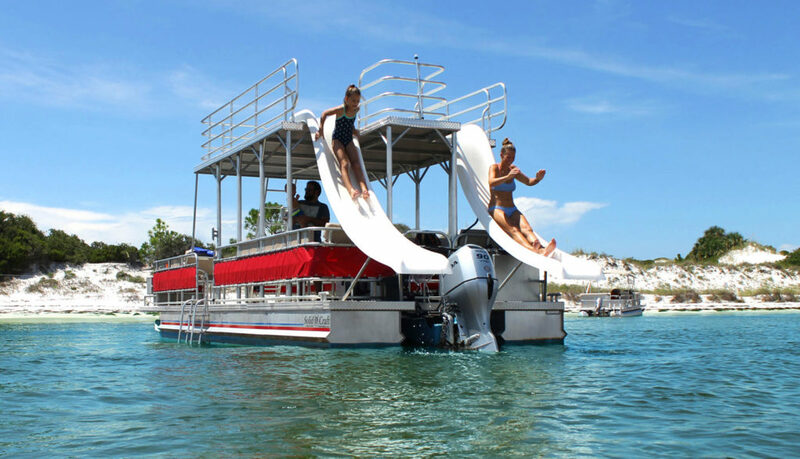 The pontoon boats come in different sizes to accommodate families and groups of all different sizes. Make sure to reserve your pontoon boat a few weeks before your getting to the beach, they tend to book up quickly. 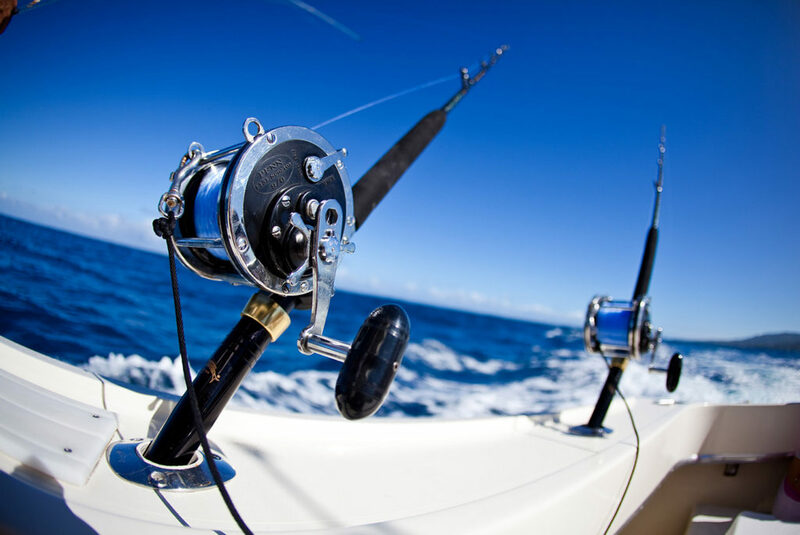 Photo credit: Nautical Point RV Park & Rentals If sea fishing is your type of watersport, Panama City Beach, FL is home to some of the most experienced fishing charter captains on the Gulf’s coast. 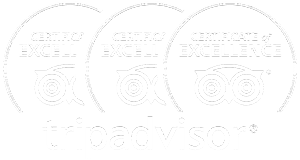 Spend the day fishing on a guided charter tour from a local and knowledgeable pro. Photo credit: Flippers Tours & Rentals Renting a jet ski might be the most popular watersports of them all. Enjoy an afternoon of riding waves and feeling the wind in your face. 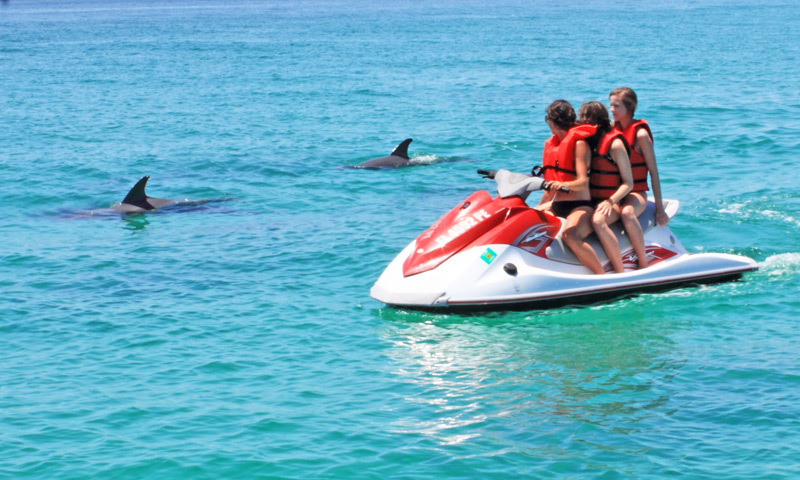 Waverunner rentals are a great option for exploring Panama City Beach with the family. Depending on which rental company you use, different types of jet skis will be available. Photo credit: GUSU Paddlesports One of the newest Panama City Beach watersports to choose from, renting a paddleboard is one of the easiest and most relaxing way to enjoy a day on The Gulf of Meixco. Whether you’re looking to rent a SUP by the hour or for the whole day, there’s a few local water sports companies that can help. 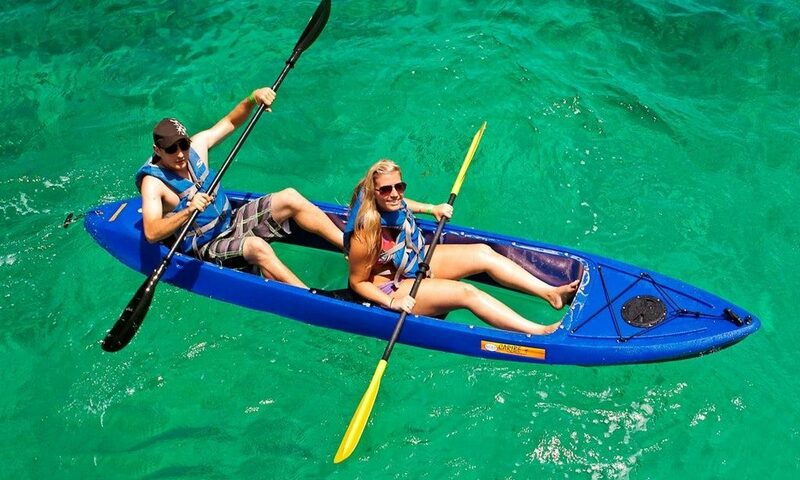 Photo credit: BeachSide Motorsports A family-friendly water activity, kayaking is one of the most popular choices out of all of the Panama City Beach water sports to try. Spend the day exploring Shell Island or St. Andrews Bay on your choice of a single or tandem kayak. Try any of these Florida vacation activities for an unforgettable adventure!